In an uncertain financial climate, an increasing number of school boards are cutting Reading Recovery, an early intervention program created for grade one students who are struggling most with learning to read and write. 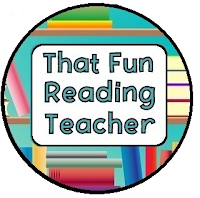 Created by Dr. Marie M. Clay, this preventative program is only taught by trained Reading Recovery teachers in schools that are actively supporting the program. It was designed as an intervention. Many of us who have been fortunate enough to have taught this program will speak of the amazing professional development that accompanies the Reading Recovery role; from the lessons, readings and experiences. I will forever be grateful for the eight years of training and experience that I now apply to my teaching of small early literacy groups in special education. Please note that Reading Recovery procedures were designed to use as an intervention with the first grade students scoring lowest on a series of assessments, and not for the majority of students. That is the position of the program's creator, Dr. Marie Clay, and its representatives today. 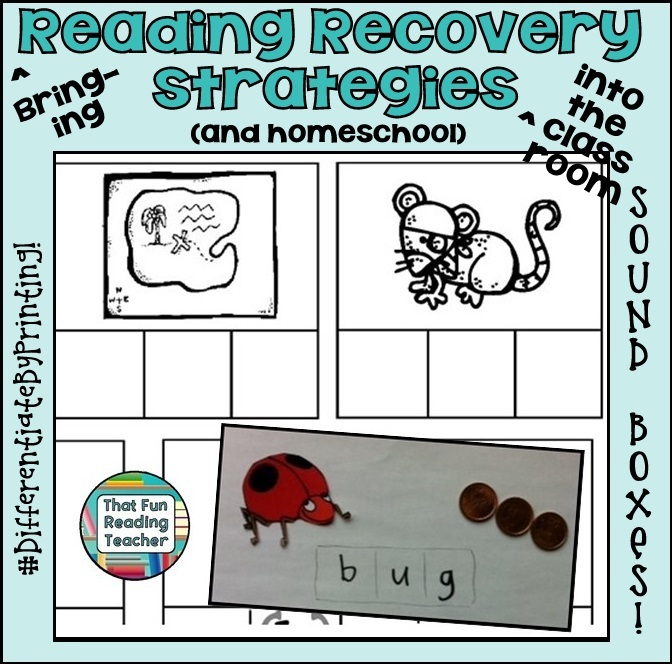 It is my own position that the strategies I write about and refer to as 'Reading Recovery strategies', have been used outside of the Reading Recovery program for many years, work well for many emergent and early readers and writers, and can be adapted for various learning situations. 1. Say the word slowly (bug), stretching out the three sounds in the word, and ask the child to repeat it. Point out the pennies and tell the child that the word 'bug' has three sounds in it. Reinforce that the left side is the 'starting' side. 2. Using one finger, repeat the word as you slide the pennies into the boxes. All pennies should be in the boxes by the time you finish saying the word. The child does this next, listening for sounds as each penny slides in. Record the letter sound in its appropriate box. 3. Line all three pennies up again, and repeat, listening for sounds. 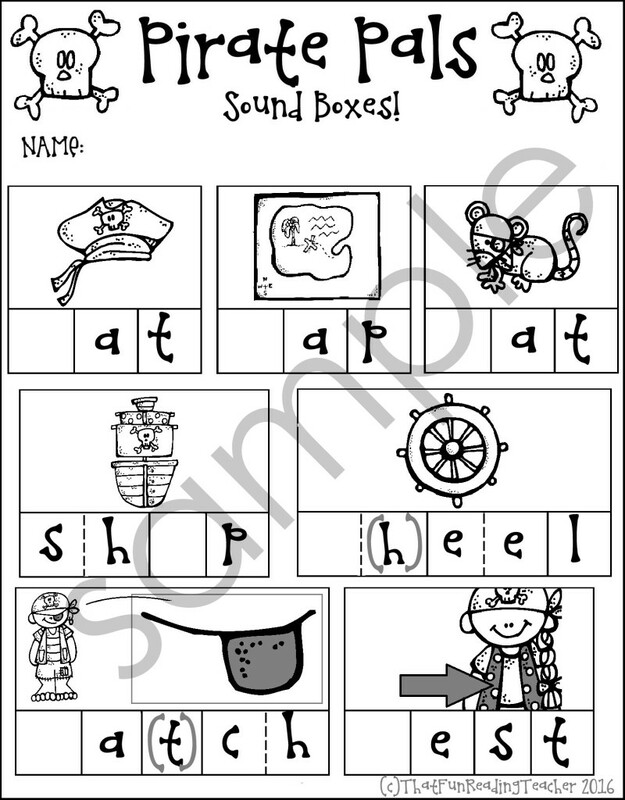 Ending sounds are easier to hear than middle, vowel sounds. Beginners will probably hear the final sound of a word next. Record it. 4. Repeat the procedure. Vowels are difficult, and it is fine to fill it in for a child who is just mastering consonants. Once beginning and ending sounds are in place, emphasizing the middle part of the word can help a child identify the vowel sound. 5. Put it all together. With a pointer finger, sweep under the letters from left to right saying the word slowly and looking at the letters while reading the word. Together these letters spell ‘bug’. 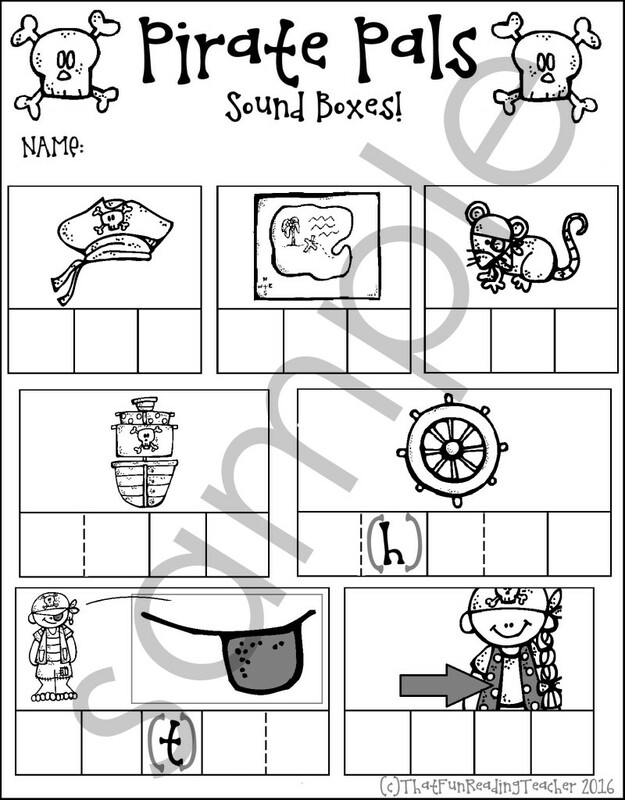 For products using sound boxes with three levels of support, check out the Read & Write & More section of my TpT store. I will be updating some of the older versions to include sound boxes through the summer of 2016, so please check the preview before purchasing! Samples are included below. Best wishes to all of you, and happy teaching! 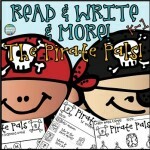 Labels: #1ST GRADE, #2ND GRADE, #primary grades, LANGUAGE, Language Arts, Print and Go, Printables, Read & Write & More!